Hunter Wine: A History is a riveting read that looks at the shaping of the Hunter Valley wine region. History and heritage – including some surprising revelations – are explored in rich detail. It’s the perfect addition to the wine history buff’s collection. 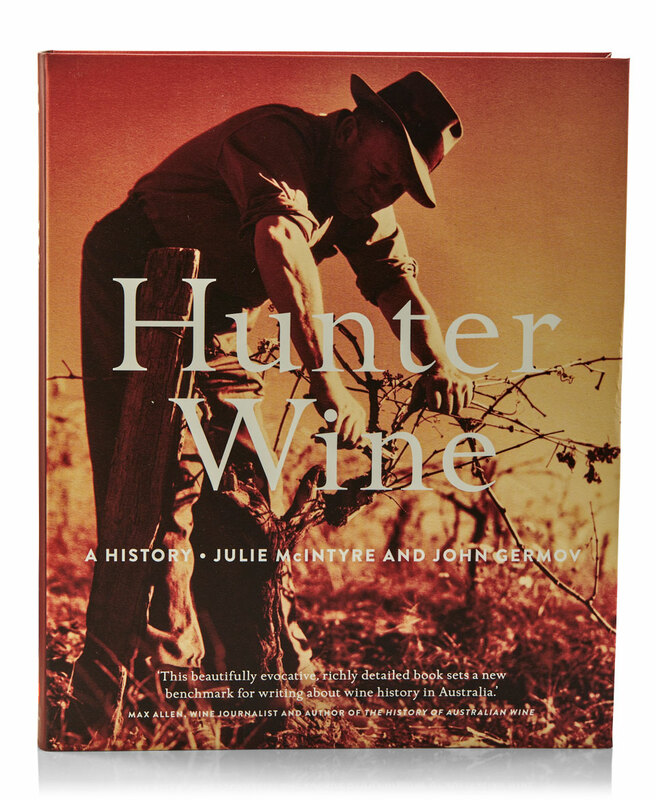 Having enjoyed Julie McIntyre’s First Vintage, about the history of New South Wales wine, published in 2012, I was looking forward to Hunter Wine: A History (A$50, NewSouth Publishing). It is not an easy or quick book to read, as it’s full of painstaking detail, but this is also its strength. The authors, both academics at the University of Newcastle, have thoroughly researched and documented the early pioneers of the Hunter Valley. It’s an important record, even if it’s not a racy read. Perhaps its most important contribution to our understanding of wine history is that it sets the record straight regarding one James Busby. 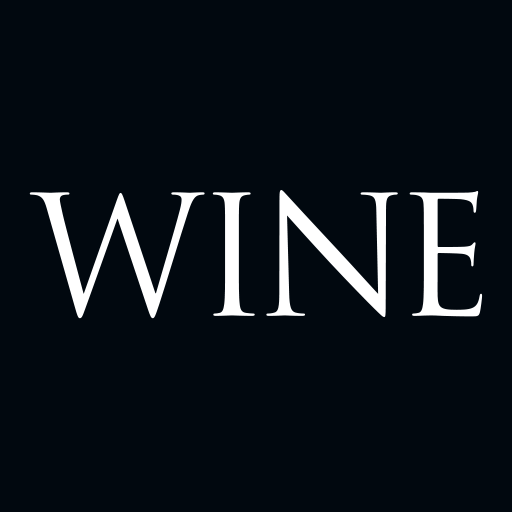 Busby, in recent times, is often referred to as the ‘father’ of the Australian wine industry. This is an over-statement. Busby never cultivated a vineyard and never set foot in the Hunter, although he did supply some of the early Hunter settlers with vine cuttings – including his father, and future brother-in-law William Kelman. Some may ask: Why is the Hunter worthy of such close investigation? Busby was an extraordinary fellow. Not only did he bring in one of the most important importations of vine cuttings, without any practical experience to draw on he wrote three books that gave much-needed help to the early grape growers. Busby drafted his “A Treatise on the Culture of the Vine and the Art of Making Wine” during a sea voyage to Australia, drawing on other people’s writings and on his experiences visiting European wine regions. It was of enormous help to people trying to grow vines in colonial NSW with little or no knowledge and few ways of obtaining it. But, say the authors, the glory accorded Busby has overshadowed the greater achievements of people such as the Macarthur family. The authors have done us a service by making us aware of the important contributions of people like James Webber of Tocal, Charles Boydell of Camyr Allyn, Andrew Lang of Dunmore, George Wyndham of Dalwood and James King of Irrawang. And they respectfully place the early white settlers within the context of the first occupants of the land, the Aboriginal people who were so often overlooked and treated poorly. Hunter Wine also provides interesting accounts of the early German settlers, some of whom did actually have useful experience in viticulture. Remember that most of the early settlers were British, and Britain had no wine industry. Italians and Slavs came later, and there were very few French or Spanish migrants. The book is well illustrated with a remarkable selection of drawings, paintings and, later, photographs of early Hunter vineyards, wineries and rural scenes. These are largely sourced from the NSW State Library. There are many excellent photographs Max Dupain took in the Hunter in the 1930s and ’40s. The book is mostly concerned with very early history, and glosses over more recent history – which is to say it glosses over the most substantial part of the Hunter wine story. Perhaps it should have been titled “Hunter Wine: An Early History”. Perhaps there will be a follow-up, focusing post 1970s, which is obviously a bigger and more colourful story. Some may ask: Why is the Hunter worthy of such close investigation? It’s because it’s the oldest continuing winemaking region in Australia, which despite its obvious climatic handicaps, has ultimately been highly successful. At times I felt the narrative did not flow well, which may be a result of two authors sharing the writing – this must have its challenges. However, the book is an important and significant addition to our knowledge of the early Australian wine industry.